Obtain fast payment and a same-day collection service from Armitage Mitchell & Sons Ltd. As a flexible company, we stay open until late to cater to your exact requirements and busy schedule. Receive a quote today. 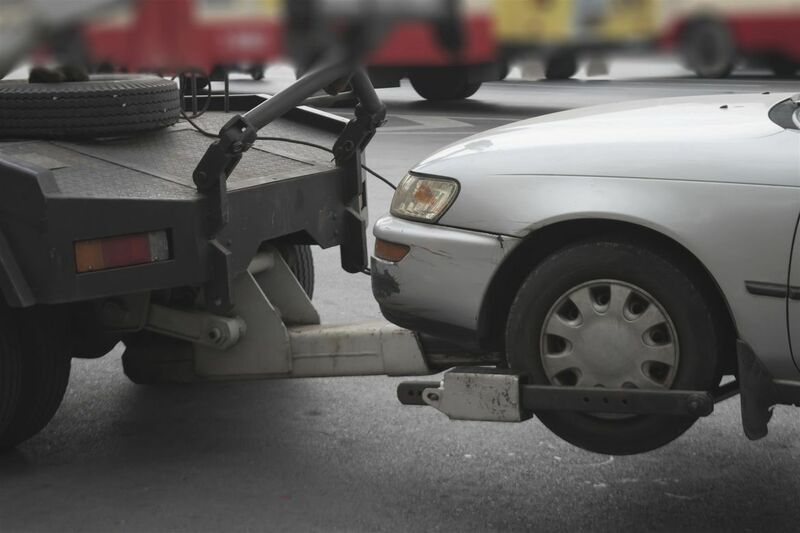 Contact our vehicle breakers in Leicester, Leicestershire, for instant cash for your cars. Buying any type of scrap vehicle, Armitage Mitchell & Sons Ltd is particularly interested in Honda™, BMW™, Mercedes™, and Vauxhall™ cars. 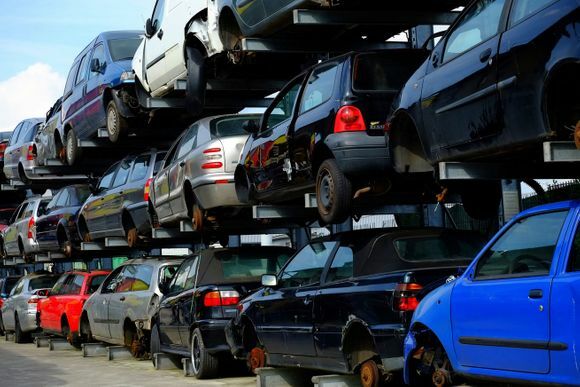 Based in Leicester, Leicestershire, we specialise in buying scrap motors as well as non-runners and all other types of vehicles. With more than 10 years in the industry, you can trust us for a reliable same-day collection service for your convenience as well as a fast payment process so you don’t have to wait around long for your cash.